We offer a complete range of residential and commercial plumbing services. 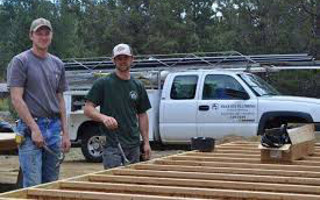 We can help you with new construction projects or small emergency fixes. Our focus is quality. We treat your property like it is our own. We are a family-owned business, now under management by the second generation. You can always call us for service, but you can also visit our showroom, where you can see the latest in fixtures and see how we operate. "Awesome. Very helpful staff. Great selection. If they can't get it or install it, you don't need it." "Totally happy with Sweeney! Travis came over right away, luckily he had time! Problem was fixed within an hour and I am grateful... I've met most of the guys and they are all gentlemen!! Roxanne in the office is a gem as well! Will continue to use in the future!!" 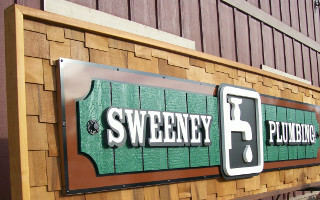 "I have used Sweeney 3X. Once to repair a burst pipe, once to replace a garbage disposal, and once to fix a water heater in a barn. I had 3 different techs. 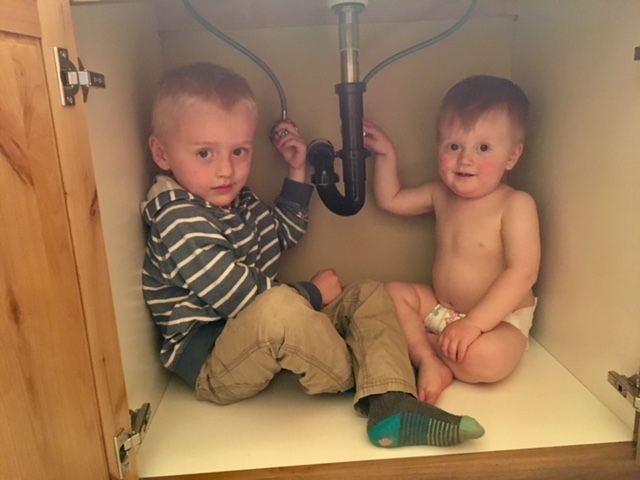 Each time, without fail, the plumber was skilled, professional, and courteous."